I noticed while I was moving out of my dorm room that I had quite a few makeup items that I had used up or that I wanted to toss out, so I thought it would be a good time to write my first empties post! It’s finally time to say goodbye to my tube of Diorshow mascara. I had mixed feelings about this mascara, but I was lagging on actually throwing it out. I don’t see myself repurchasing this, at least not for the near future, as I’m still going to be on a student’s budget for another year. Next I have two eyeliner samples from Clinique. They look like they’d have a lot of product in them, but they don’t. All you get is the little bit that’s sticking out when you first get it. They were good liners, I’m just bummed that the packaging was so misleading. I expect that I’ll keep getting samples of these through my mom, so there’s no need for me to purchase them. My beloved NYX Super Skinny Marker finally dried up. This has made it into my favorites a number of times the past few months, but I think I’m going to try out other pen liquid liners before potentially repurchasing this someday. This sample of Stila’s Smudge Stick came in a set, and I really liked it, but like the Clinique samples, you can’t twist more out of the tube, even though it looks like a full-size retractable liner. I could see myself purchasing this someday, but honestly, there are a lot of really awesome drugstore liners that are kinder to my wallet. I’ve already replaced this tube of Benefit’s They’re Real Mascara, and for a while I couldn’t tell which was the new tube and which was the old! I’ve learned my lesson–from now on, I’ll put the old one aside before breaking into the new one. I love this mascara and I’ll definitely be getting more of these in the future, but I think I’ll start getting the sample sizes since this isn’t an everyday mascara for me. And now for a broken product. 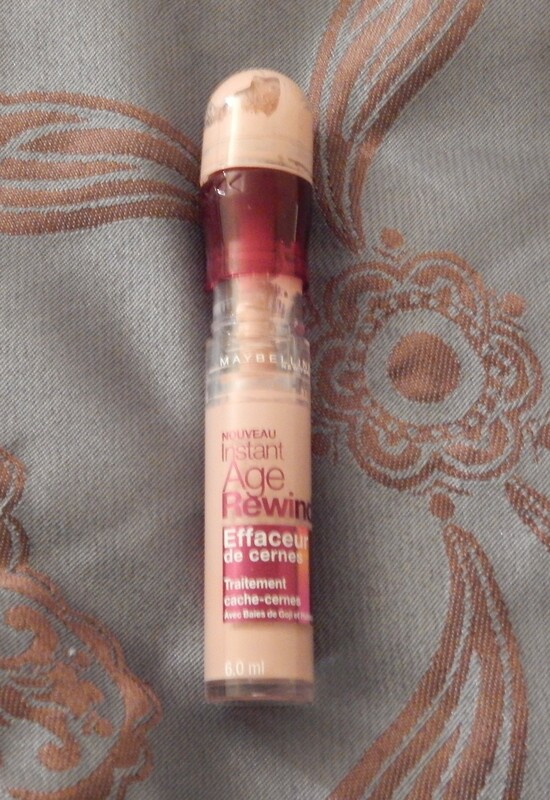 This Maybelline Age Rewind concealer completely broke out of nowhere. I was having problems with the packaging the whole time I had it, actually. I could never seem to get much product out of it, no matter how much I twisted it. I’m not quite sure how it broke, but I tried to keep using it for a while before deciding that it just wasn’t worth it anymore. I hate when my money goes to waste, but I did get a decent amount of use out of this. I don’t think I’ll be getting another one, though, just because I struggled so much with the packaging. I know everyone raves about the brightening shade, but I need something truly opaque for my under eyes, and I don’t think this product is it. 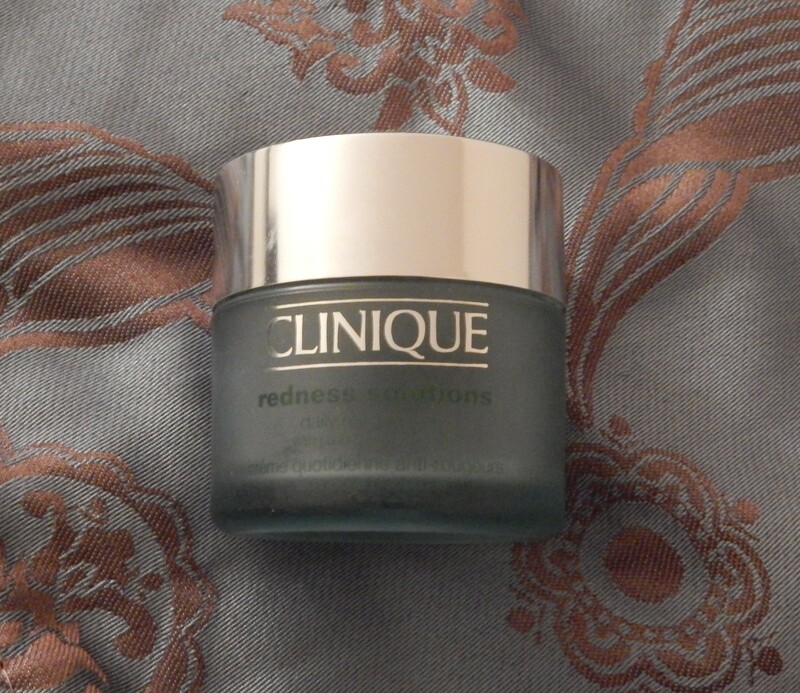 I used up this Clinique Redness Solutions night cream quite a while ago. It’s a nice product and doesn’t feel greasy at all, but I don’t think I saw a huge difference in the redness on my cheeks. It’s definitely a pricey item, so I can’t say I’m racing out to get another just yet. I think I’m going to try out other products for a while before coming back to this. 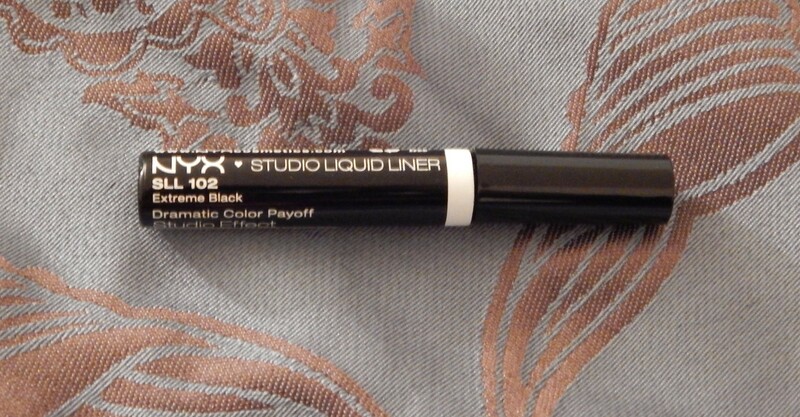 This NYX liquid liner came in a set of eyeliners from Hautelook. I tried it once and it was so streaky and sheer that I put it away and never touched it again. I don’t know if I got a fluke or what, but I’m finally going to just toss it out. I saved the best for last–I actually finished up a tube of chapstick. 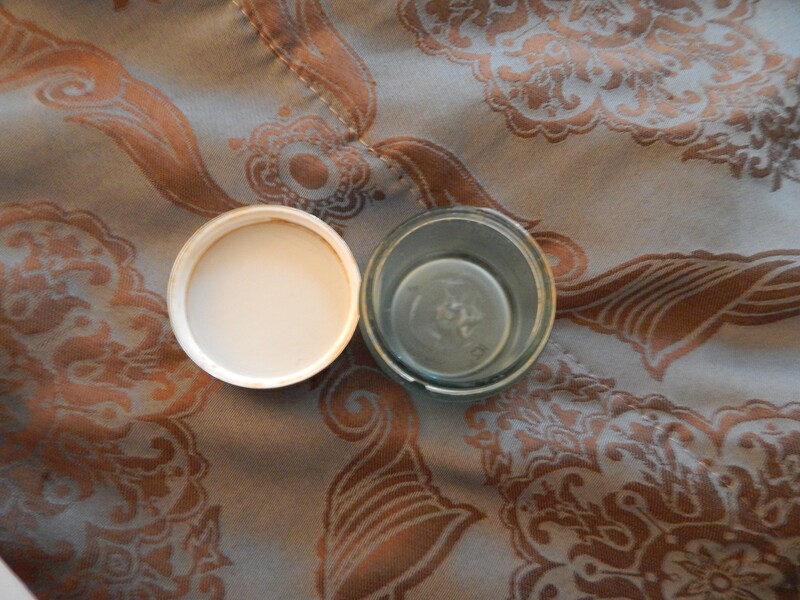 I’ve had it so long that I lost the label somehow, and I think it went through the washing machine and dryer a few times, but due to the wear and tear it was the softest, most moisturizing lip balm I had. I was so sad to see it run out, but I was also pretty impressed with myself for achieving the impossible! That’s all I have for right now. Do you like empties posts/would you like to see more in the future? Let me know!